This entry was posted in 50 Shades of Digger and tagged 50 Shades. 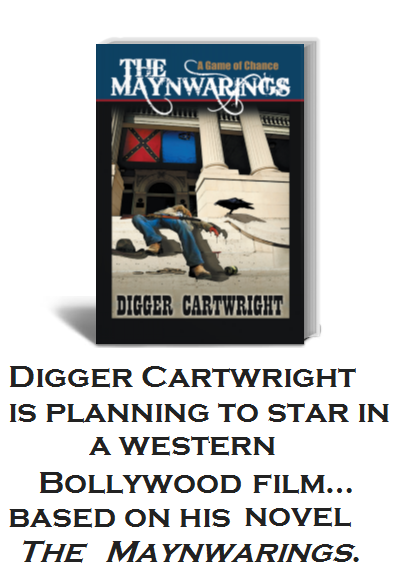 Digger Cartwright. Bookmark the permalink.